Having no parents to rely on or structure in her life from birth to age 14, Charlotte was for all practical purposes “on her own.” That meant defending herself from all the threats that a child faces at school and in the world. She had to be tough and aggressive in order to protect herself and survive. Unfortunately, that also meant that Charlotte did not fit into structured environments, such as school. At age 18 she had been expelled from many schools, aged out of foster care and was a year and a half from graduation. No one in her family graduated from high school or went to college. Having no shelter and facing homelessness, Charlotte was fortunately accepted into The Faine House. With patience, structure and life skills training she gradually was able to complete high school, graduate, get a job and start visiting colleges. Charlotte recently represented The Orange County Youth Shrine Chapter in Tallahassee, took leadership training classes and advocated for children in foster care. She has opened a savings account and is participating in our WingsNet Program. With the help of WingsNet Charlotte is saving to enter college, working to support herself and planning to have a successful life. On behalf of Charlotte and the many other youth that you help through your support, we thank you! Join us on October 3, 2015 for an exciting celebration of our 20th Annual Gala! You can count on enjoying an incredible concert by our surprise Celebrity Guest in addition to delicious gourmet food, open bar, unique auction items and lots of fun! Although we’re not announcing who our Celebrity Entertainer is just yet, we will tell you that it is one of the most successful musical groups of the sixties. And recipients of several gold records and top ten Billboard hits! In the meantime, mark your calendars now so you’ll be part of the celebration! 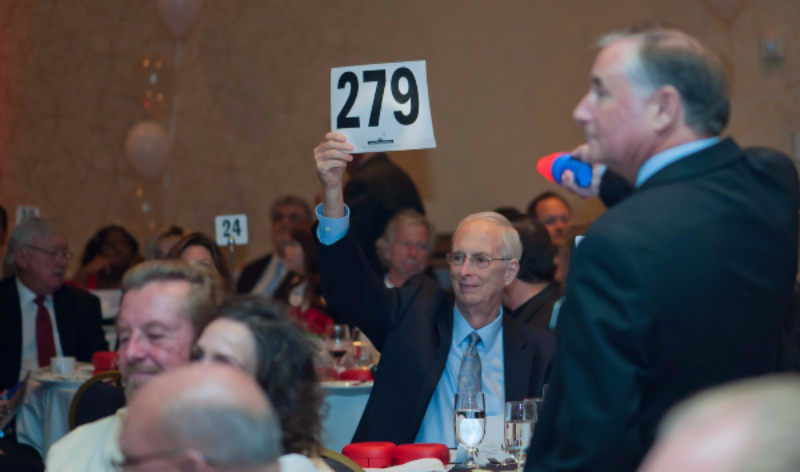 If you or your company is interested in sponsoring our 20th Celebration Gala or able to donate an auction item to our live auction, please contact Kathy at kathy@wingsofhope.net or 407-312-0884. See sponsor opportunities and benefits at www.wingsofhope.net/events-sponsor-benefits. Special benefit for Partners and Platinum Sponsors: a pre-program meet-and-greet session with the evening’s celebrity entertainer!